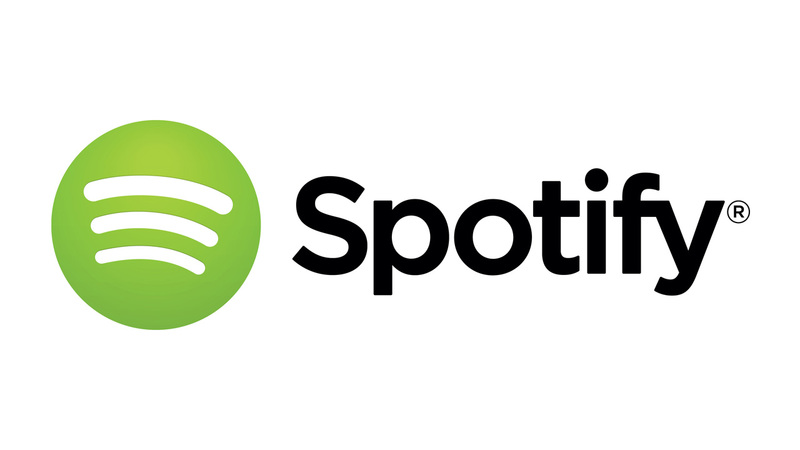 Music streaming service Spotify has been hacked. There are few details about the attack but Spotify says only one person was affected. His or her password and payment information has not been accessed but the company is not taking any chances. Spotify will begin logging users out, requiring them to re-enter their username and passwords. This ensures compromised accounts will be locked out since no password information has been stolen. If you use Facebook Connect to log into Spotify, all you’ll have to do is sign back in using Facebook. Users who use an email and password to log in should change their passwords just in case. iOS and Windows Phone users don’t have to take additional action.